Recently the demand for new construction properties has grown considerably, especially in contemporary style. 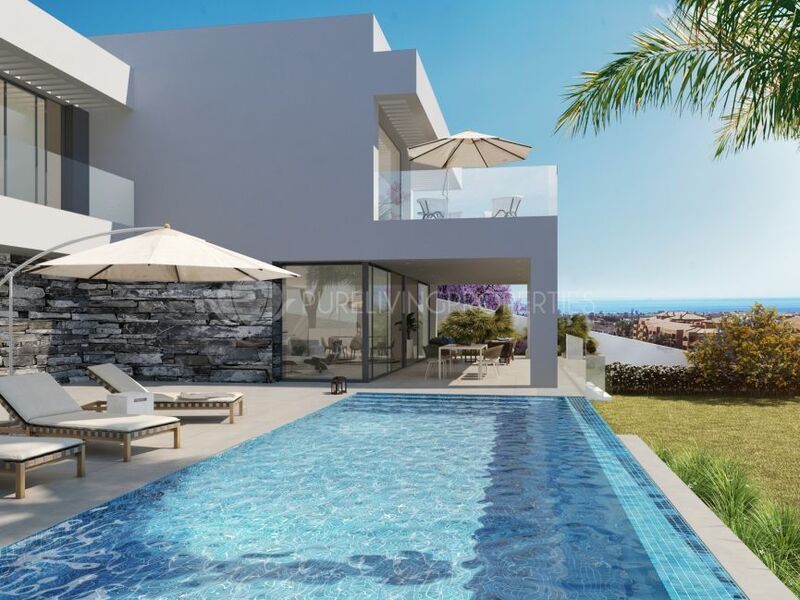 Pure Living Properties offers this selection of new developments for sale in Marbella and surrounding areas. 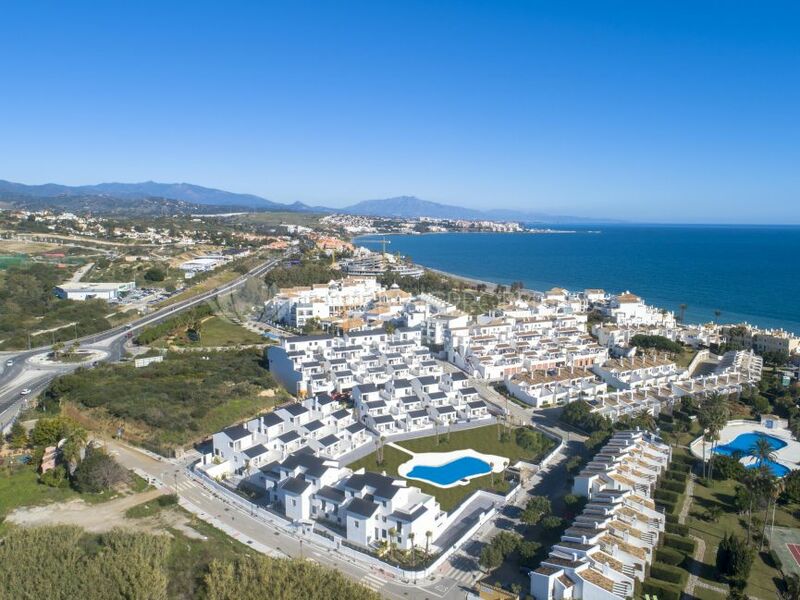 Two bedroom first floor apartment located only 150m from the beach. 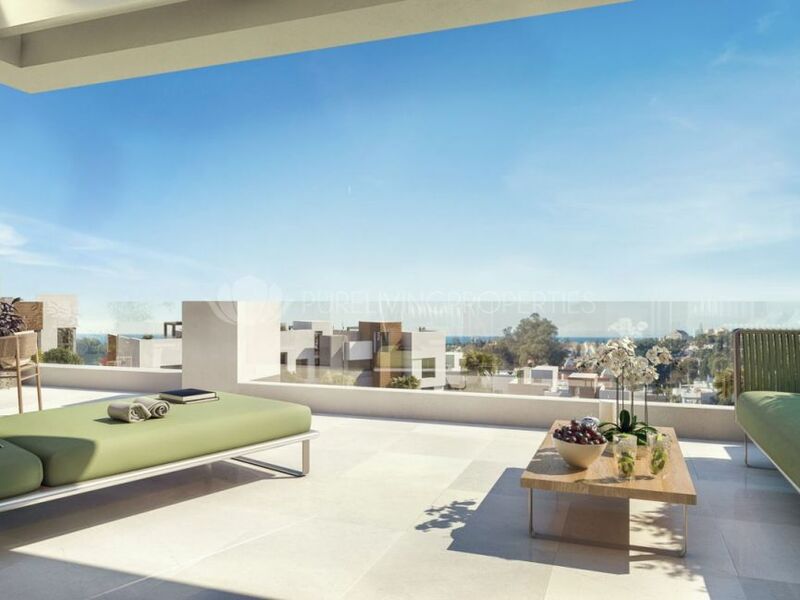 Three bedroom duplex penthouse located only 150m from the beach.